The Path to Profitability knowledge series is designed for off-grid solar firms working with retail and financial products, as well as industry investors, donor and foundation stakeholders supporting capital mobilization for the industry. This new series from Lighting Global offers a unique way to examine and critique unit-level economics as the core building block of the business. We introduce an advanced toolkit to evaluate and benchmark pricing, margins, and cost structures that support a firm’s pathway toward profitability. Designed with early-stage, middle and scaling firms in mind, this series supports increased profitability at various phases including launching, refining, or pivoting. The toolkit is also ideal for investors and donors looking to better understand and assess unit economic performance of prospective or current portfolio companies. The off-grid solar industry has entered a new stage of development that requires substantial investment to progress to the next level. 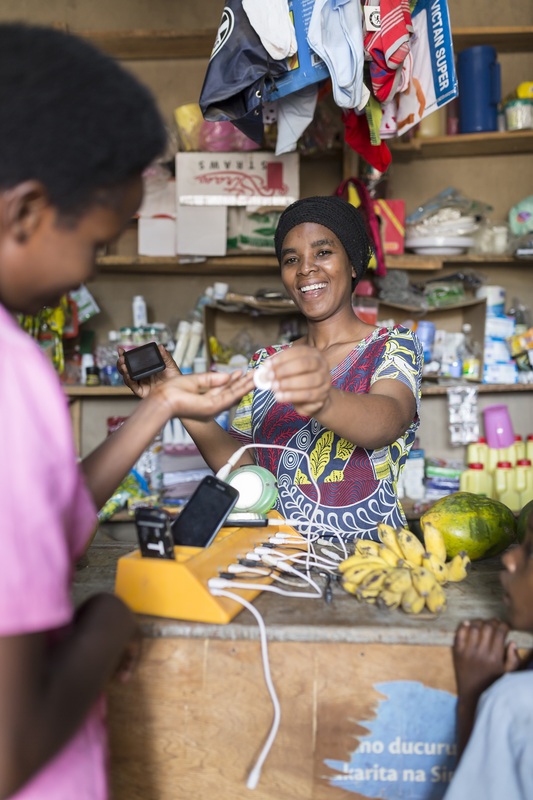 To access this working capital, firm-level profitability can play a critical role in ensuring household connections and number of people reached — the main evaluation criteria for many off-grid solar companies. Since 2010, 130 million off-grid lighting products have been sold, and in the last six years, close to USD 950 Million was raised. As business models become more complex and forge deeper to­ reach the last mile, it is important to have a granular understanding of the unit-cost economics that serve as the building blocks for sustained profitability. While profitability through economies-of-scale holds true in some business models, it may not for others, and can very well undermine the performance of the entire organization. In response to this growing concern, Lighting Global presents a different kind of approach to address the profitability challenge facing industry businesses, for both retail models and Pay-As-You-Go (PAYGo). 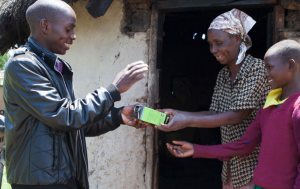 This new effort includes practical tools, workshops, one-on-one consultations, and in-country performance assessments that have helped guide many of the world’s most known companies in the off-grid lighting industry. We see this series as an adaptable framework that evaluates how hidden costs and inefficiencies in sales-channel management ultimately impact commercial returns. In this knowledge series, you will find a unique framework and methodology to bottom-up analysis for operational mapping and related financial considerations. The core of this work centers on carving out the retail / branch level unit as the last link in the value chain (unit level P&L), and performing economic analysis that considers rural distribution limitations, PAYGo considerations, and penetration challenges that are often overlooked in traditional models. The impact of these considerations can make or break the profitability of the business. Each section supports the reader’s ability to examine a different approach to run the right numbers for rural enterprises. This collection provides exercises for bottom-up financial modeling and operational model mapping, and interactive case studies and tools for better understanding. An excel template is provided to support a different approach to financial analysis. The approaches and tools presented in this suite were selected for their relevance to and effectiveness for the off-grid solar industry. Learn more about our framework and methodology at www.lightingglobal.org. The full toolkit and template will be available in December 2018, click below to download part one. The Lighting Global team is scheduling free half-day workshops with Dr. Erik Simanis, along with other industry organizations to introduce and expand on the concepts found in the Path to Profitability Knowledge Series (coming soon to the LG website). By the end of the session(s), attendees should have a firm grasp on this unique framework, what the tools are, why they are important, and how they differ from traditional methods. Attendees will uncover insights into how assumptions, hidden costs, and other variables in their business model can be overlooked. These factors, when re-evaluated, can have substantial impact on unit, country and corporate profitability. To reserve your spot in one of the sessions below, or schedule one-on-one consultation, info@lightingglobal.org.